If the swelter that is August in New York doesn’t evoke enough thoughts about swamps, bayous and the slower pace of southern living, then the arrival of some of New Orleans’ most talented musicians will certainly connect the dots. Just in time for the dog days of summer – and the Crescent City’s 300th birthday – SummerStage and the Bowery Presents will host The Voodoo Threauxdown on Aug. 8 in Central Park. The massive event features a wide swath of contemporary sounds from the gulf while paying tribute to the city’s musical history (which runs so deep, you’re likely to find New Orleans influences in many local bands and solo artists). The Voodoo Threauxdown aims to capture New Orleans’ unique musical sprit, where old and new, tradition and fusion live side by side and produce some really cool sounds. 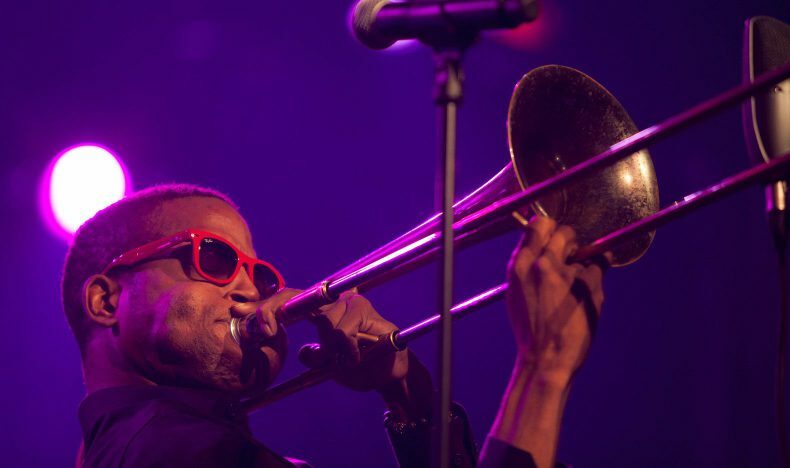 Headlining is Trombone Shorty, a city staple and torchbearer of his city’s bold brass. Shorty, with his band Orleans Avenue, blends traditional brass band fire with deep funk, groove, blues and hip-hop that is at once unique and emblematic of New Orleans style. Trombone Shortly released his first album on Blue Note records (his 11th total), “Parking Lot Symphony,” in 2017. 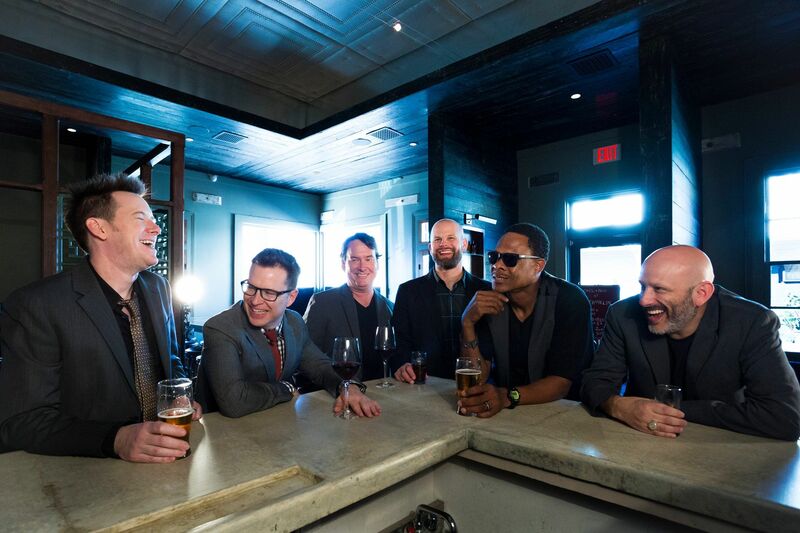 Also on the bill are NoLa natives Galactic, who have 11 studio albums and two decades of performances worth of funky flare. A jam band that combines funk, electronic beats, rap, brass band and collaborates with the likes of Mystikal and Macy Gray. Further connecting New Orleans’ present and past, Preservation Hall Jazz Band offers living history of the city’s music and culture with a rotating cast of top players skilled in traditional jazz for over 50 years. On another branch of the NoLa musical tree, the nine-piece New Breed Brass band, incorporates funk, rock, jazz and hip-hop into a second line tradition. If the sheer amount of brassy talent hasn’t knocked you off your feet, appearances from legends Cyril Neville, of The Meters and The Neville Brothers, blues singer and guitarist Walter “Wolfman” Washington, and trumpeter Kermit Ruffins surely will. Unlike some SummerStage shows, this is a ticketed event and they are going fast!